As a major FMCG player in the region, Unilever South Africa has millions of clients who use their products on a day-to-day basis. Their customers range from the very young to very old, and the offer in products is very diverse. As such, getting to know the customer, rewarding their loyalty and improving the relation between brand and the consumer is not an easy task. 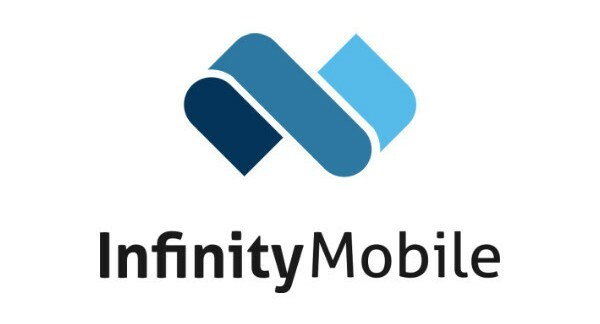 But at Infinity Mobile, we're always in for a nice challenge. We proposed Unilever to provide a chatbot to their customers active on Facebook, so that they could start chatting with them on Facebook Messenger. However, as we know just chatting is only a start, we made it possible for Unilever to thank a customer who did a purchase in a physical store! Right after purchase, the customer can talk to the Messenger bot, and upload their physical cashier receipt. Our chatbot solution will then start to analyze the receipt, and will provide feedback on the purchased items of the customer. In case the customer bought a product distributed by Unilever, the customer is eligible to win vouchers or get airtime credits. For the buying customer there is a clear win (easy to win a voucher) and for Unilever they convert an offline user to a digitally connected customer. Our platform was responsible for all the data management, conversations, integrations with third parties, the publication of the chatbot, and the alignment with live support agents where needed. Next to that we took care of scalability and fast loadingtimes requirements. A lady in her local supermarket using our chatbot to collect a reward. You want to speak bot ? We always say that 'anyone can create a chatbot, but creating a chatbot that makes sense is not something anyone can do'. It mostly comes down to understanding the needs of the customer, the alignment with internal processes of the company, and putting in place the right integrations as scalable as possible. Our platform is unique in its capability to add order & pay to chat conversations, creating maximum potential for upsells and crossels. Feel free to contact us to learn more.